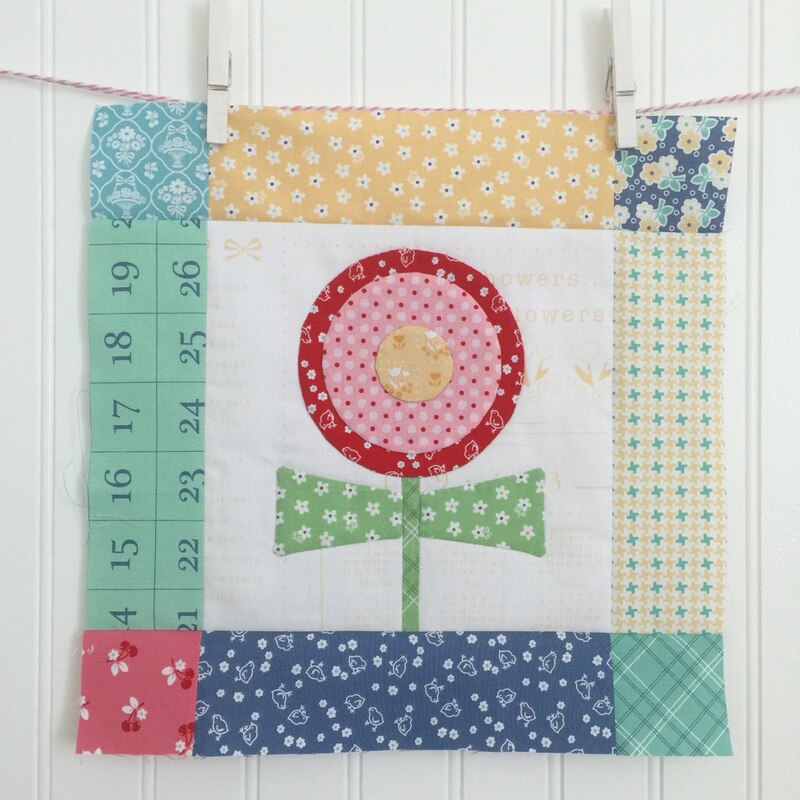 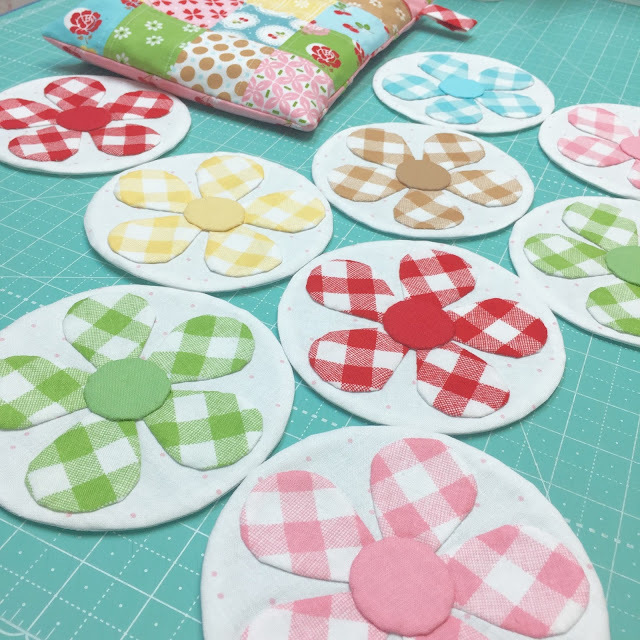 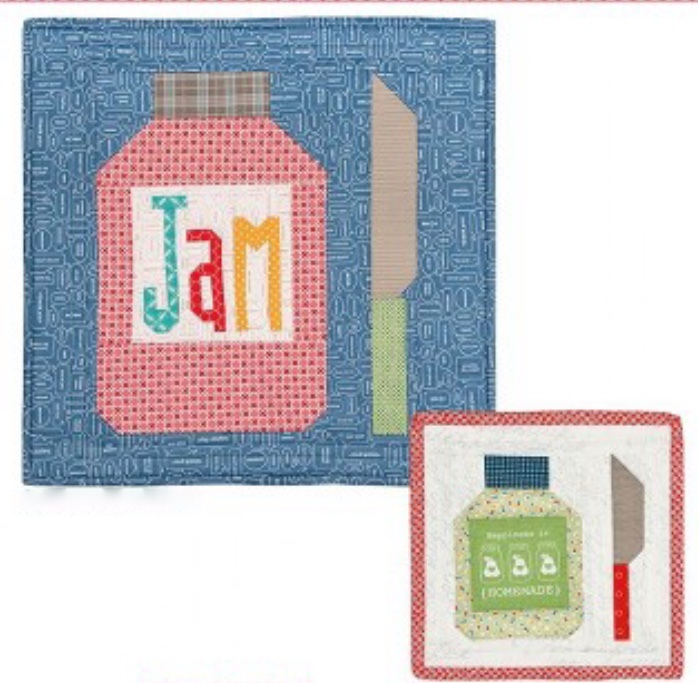 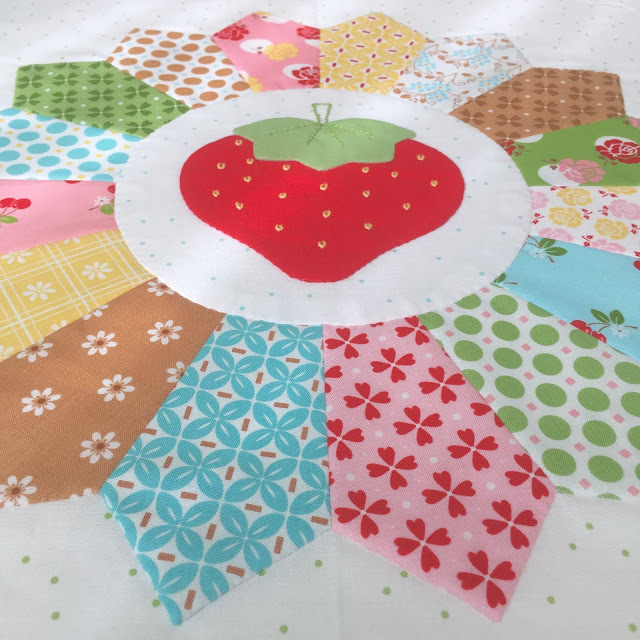 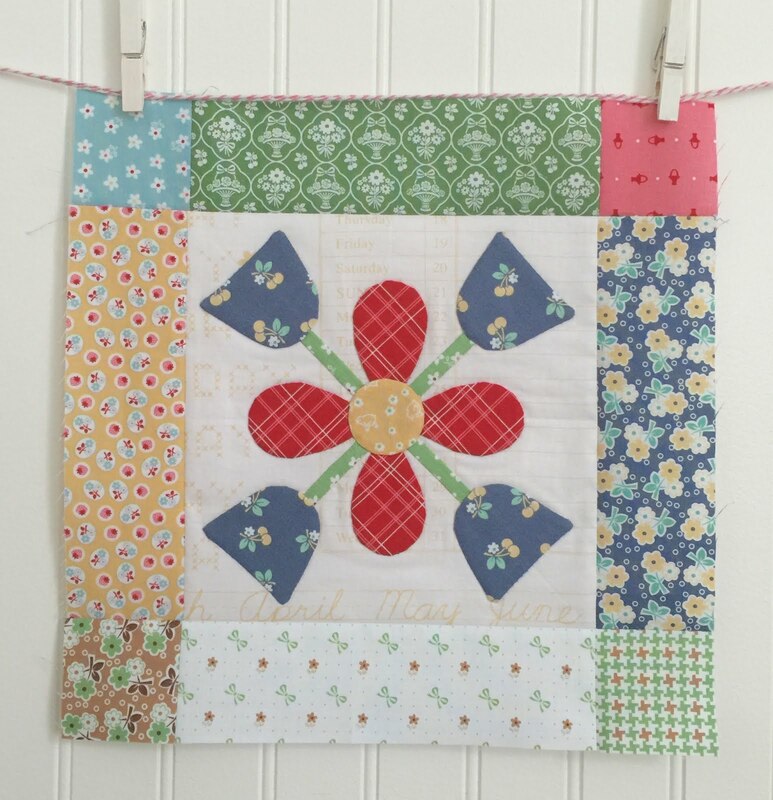 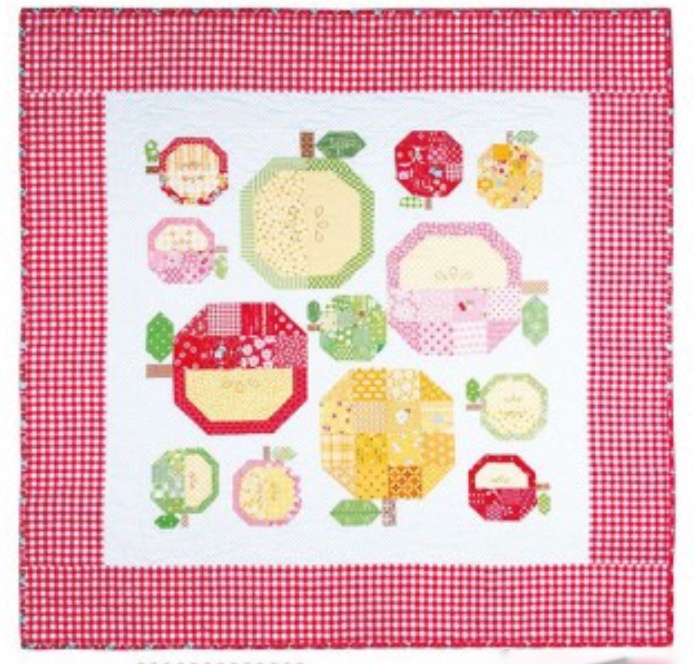 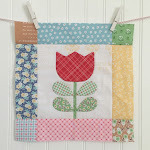 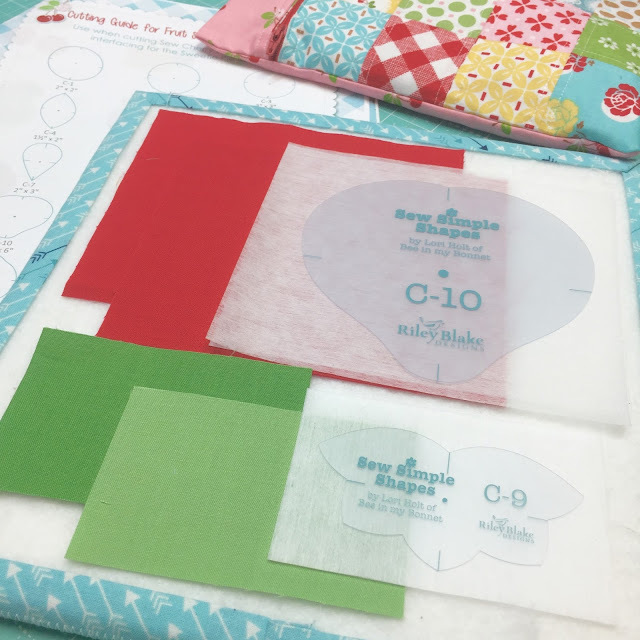 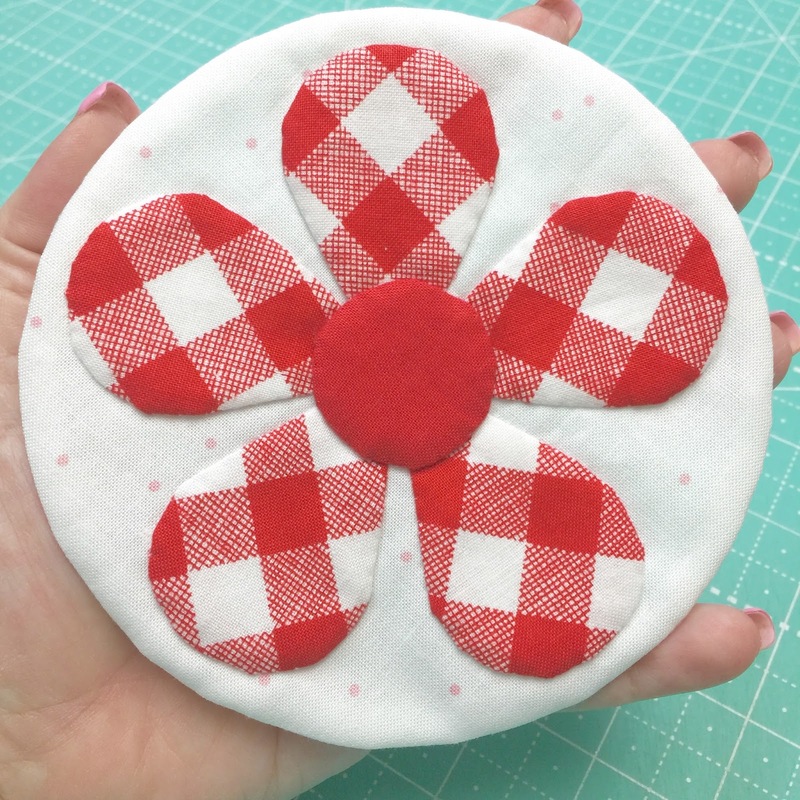 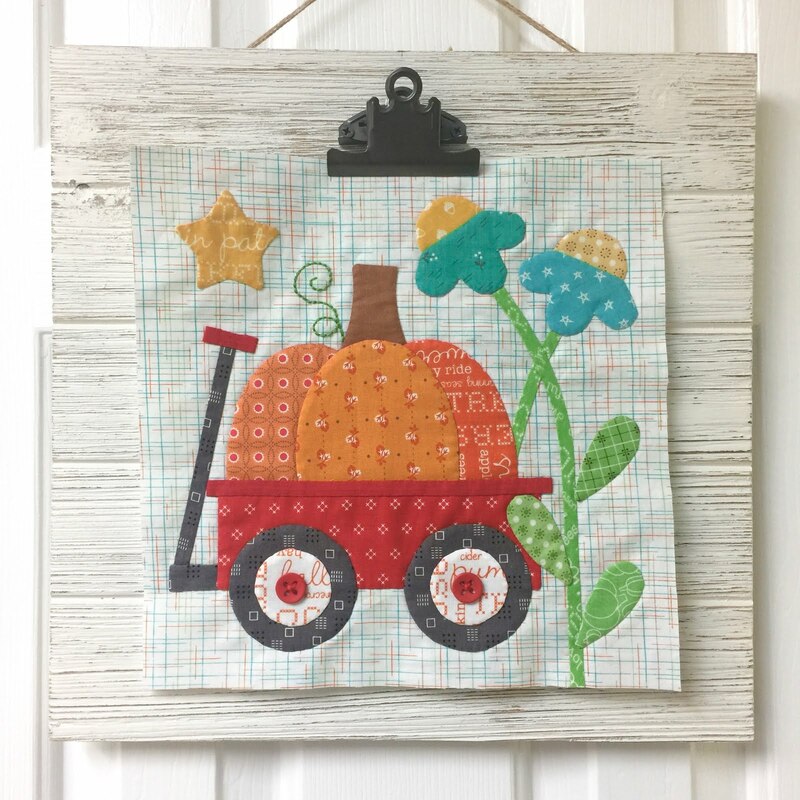 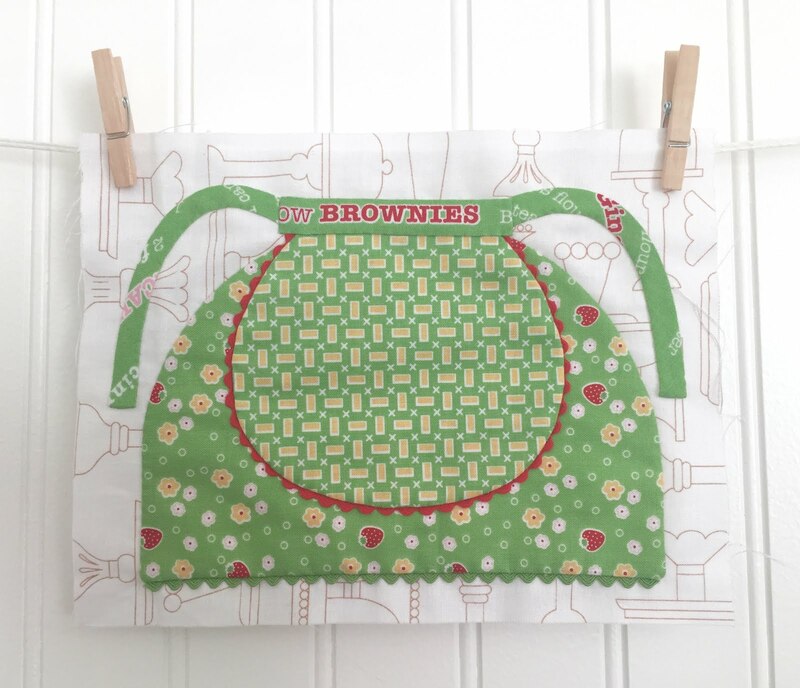 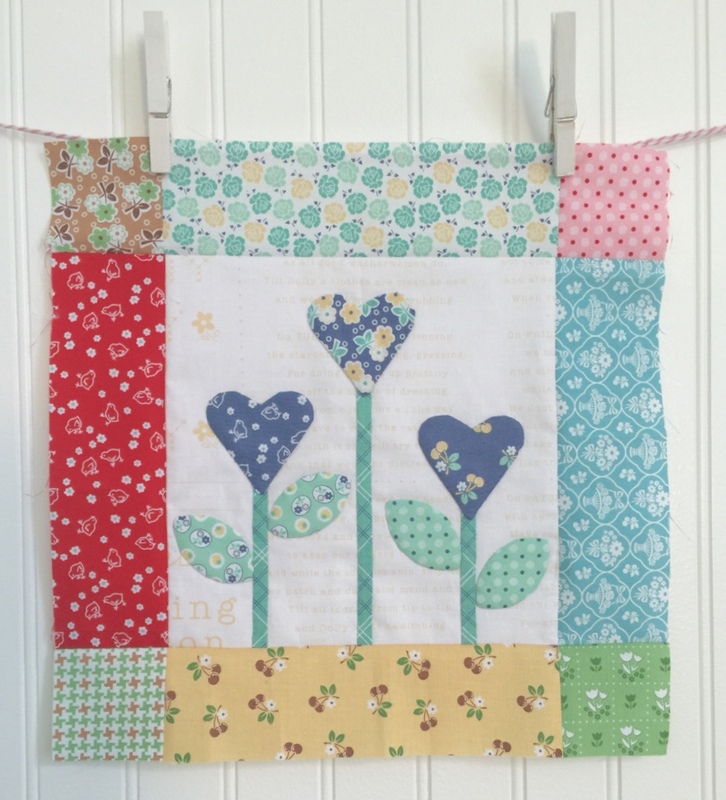 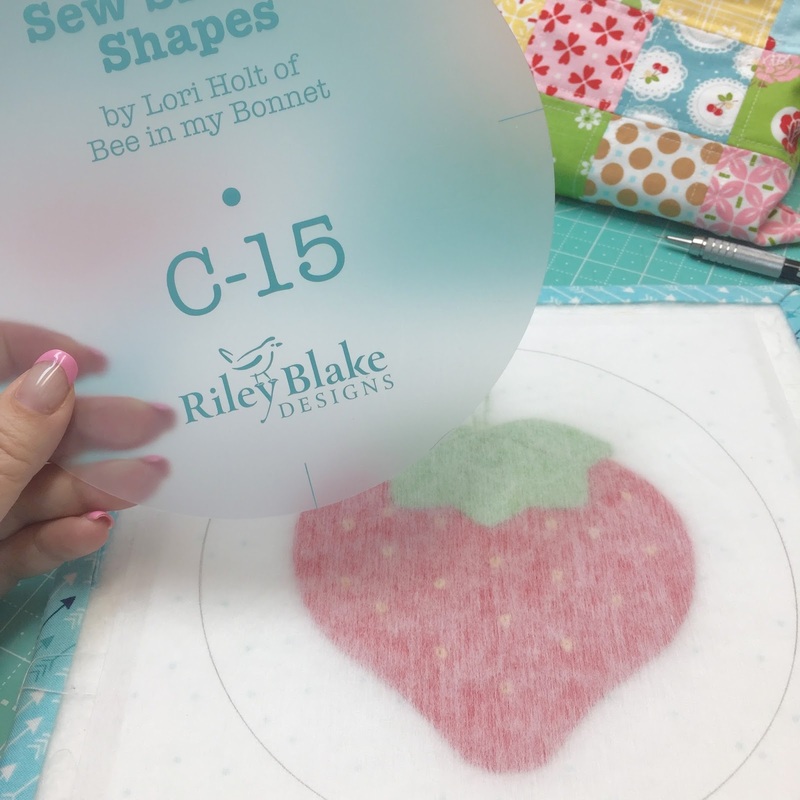 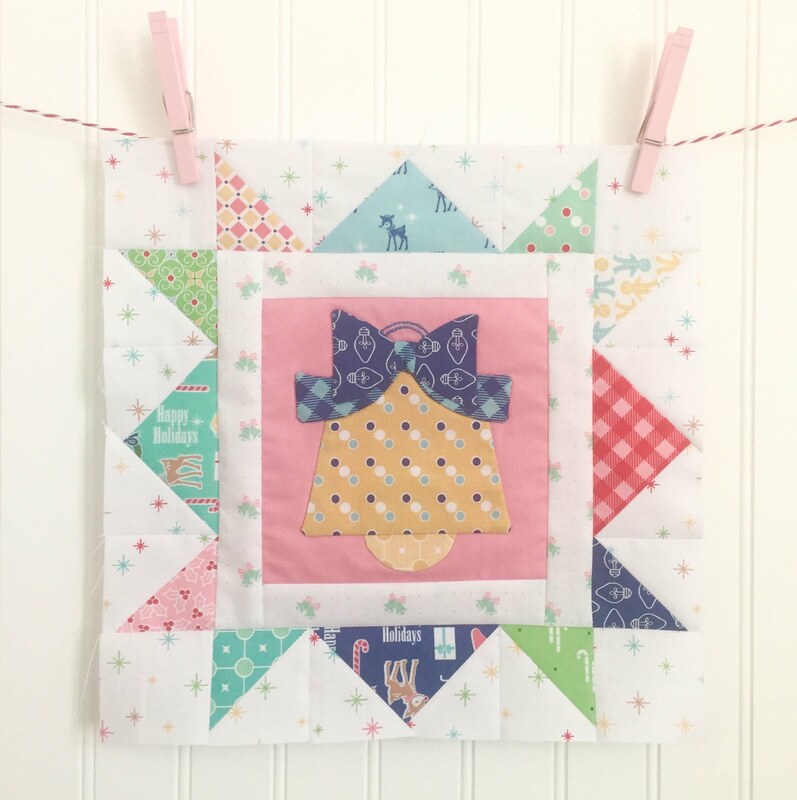 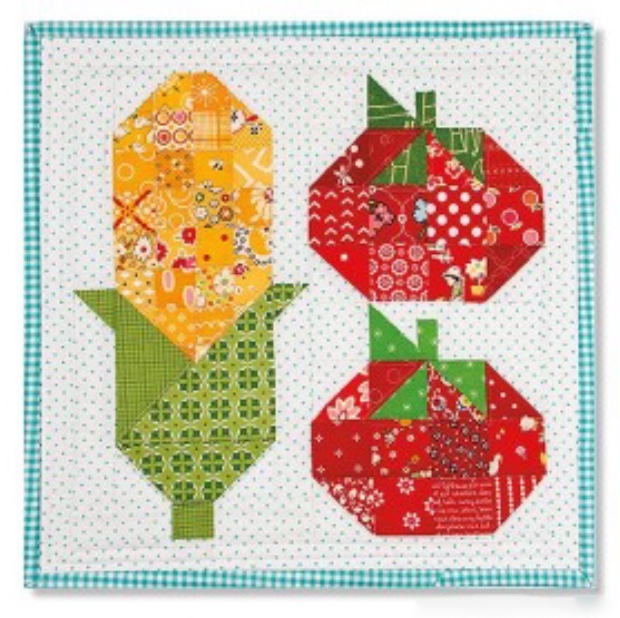 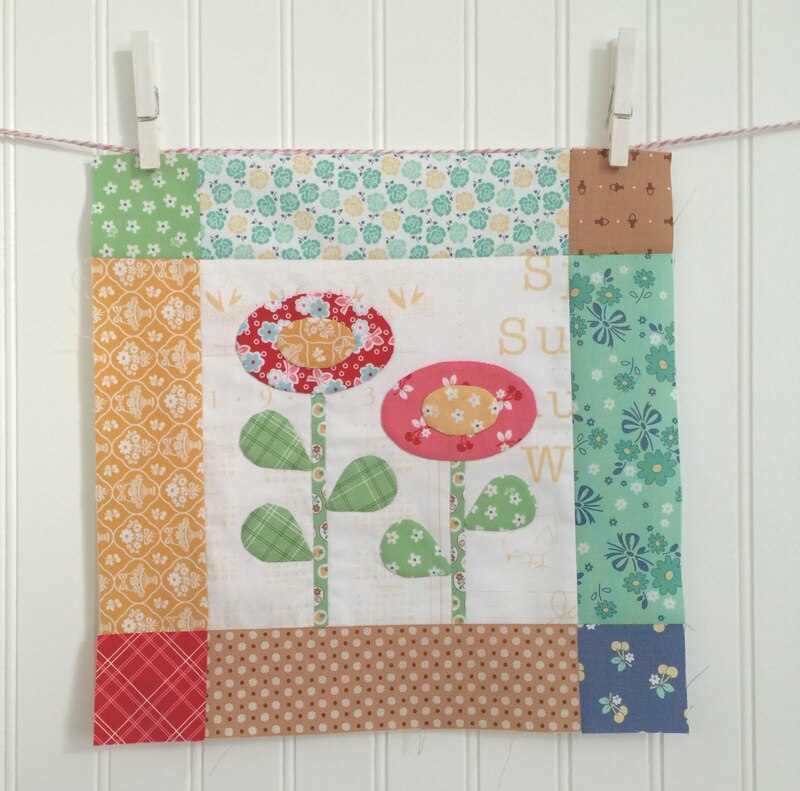 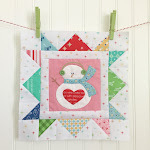 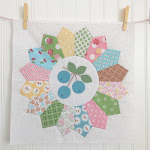 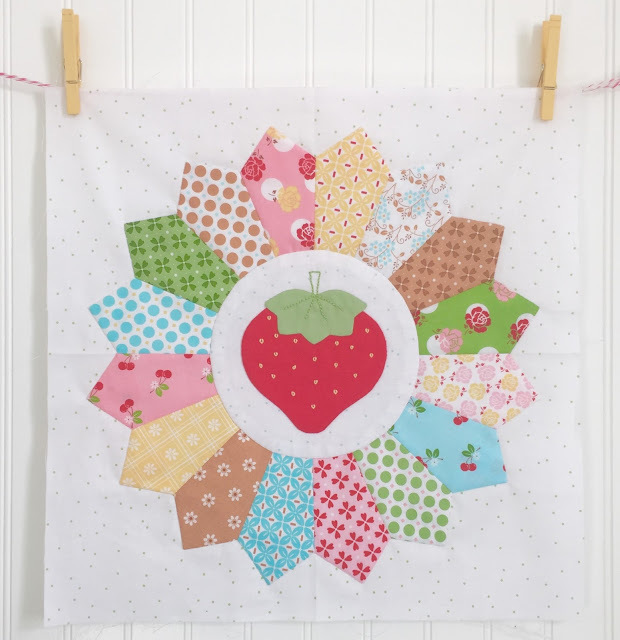 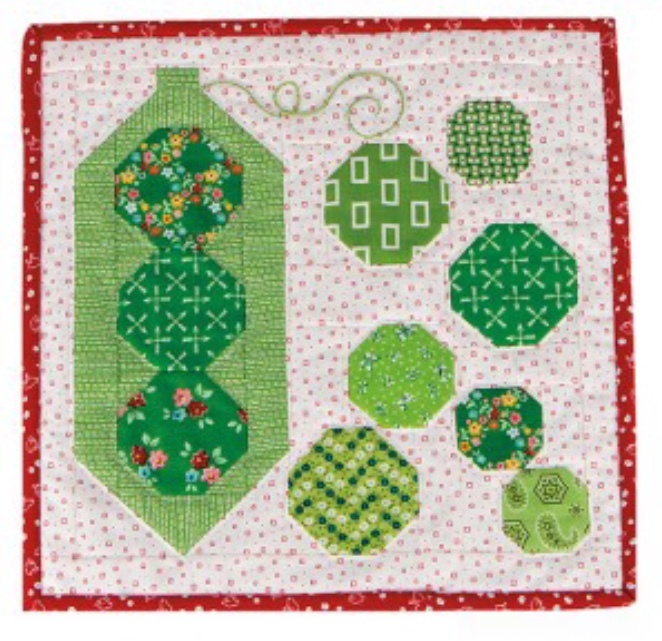 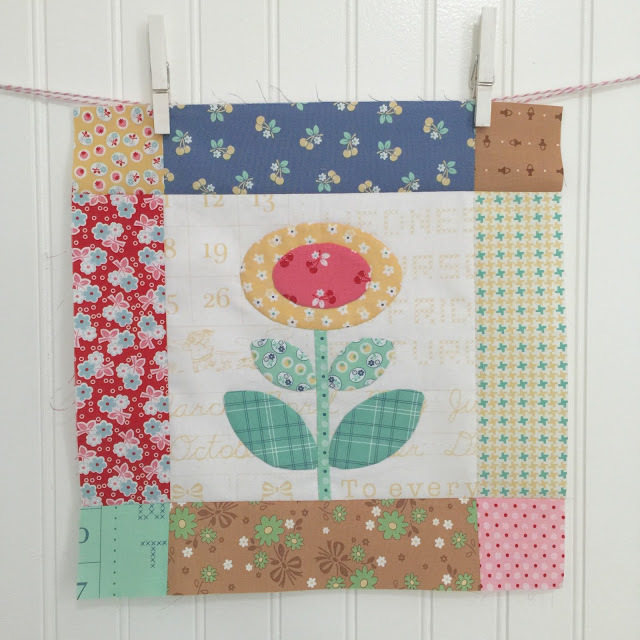 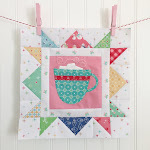 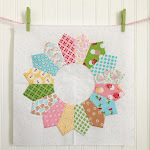 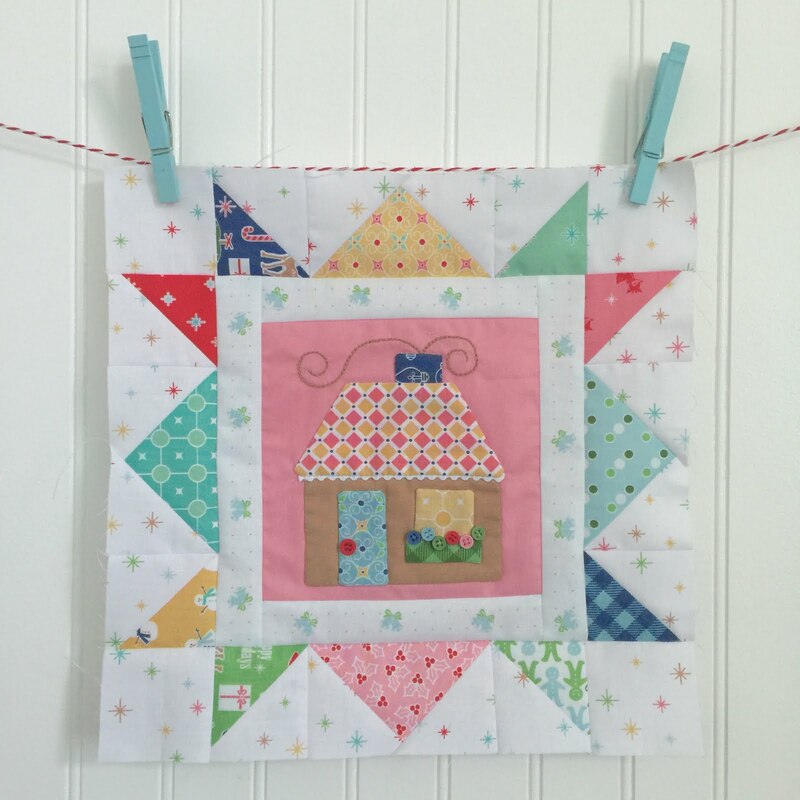 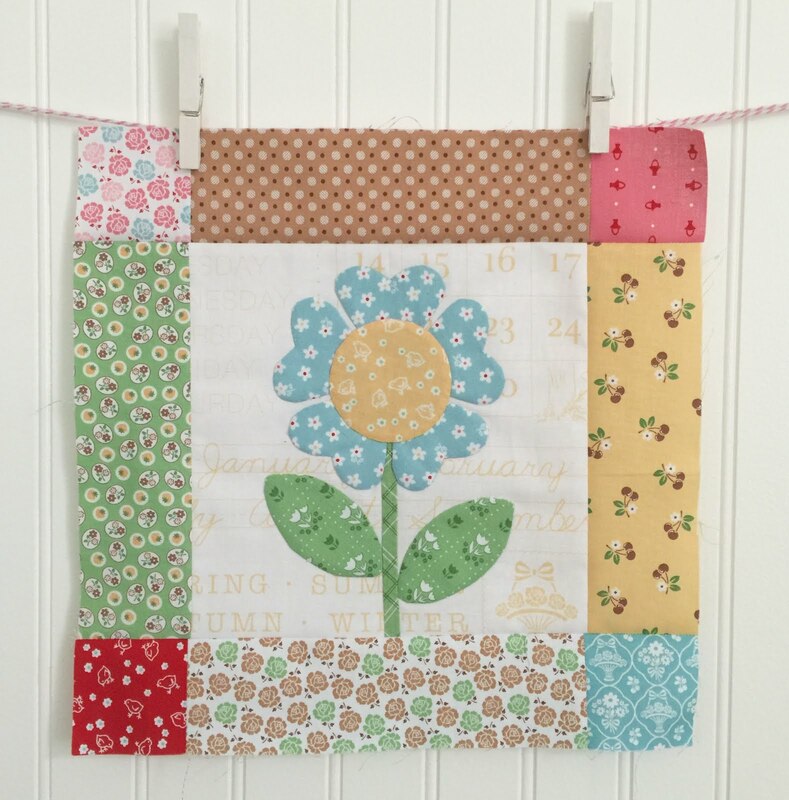 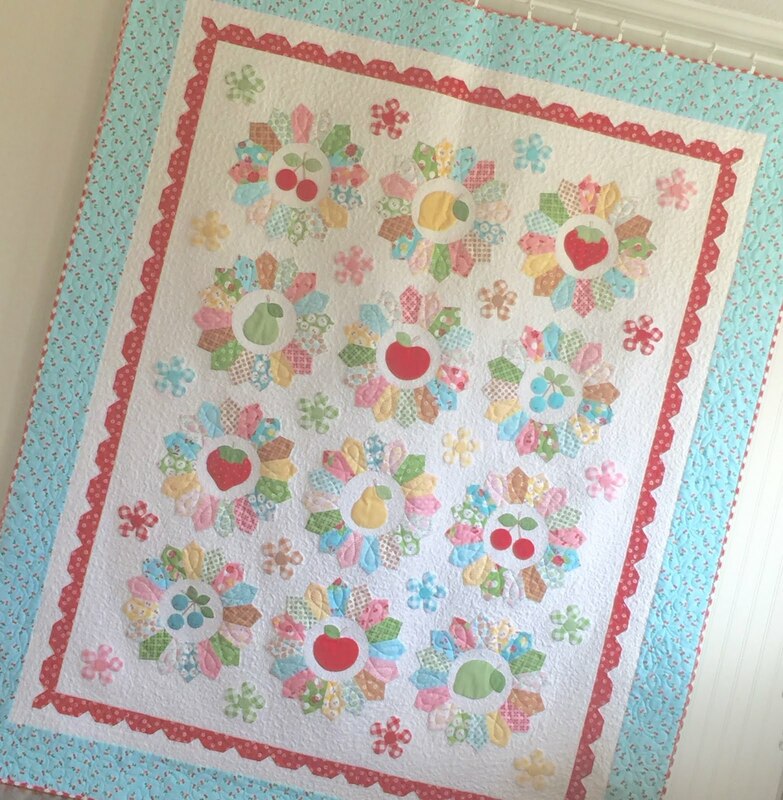 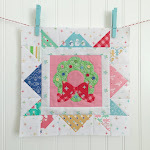 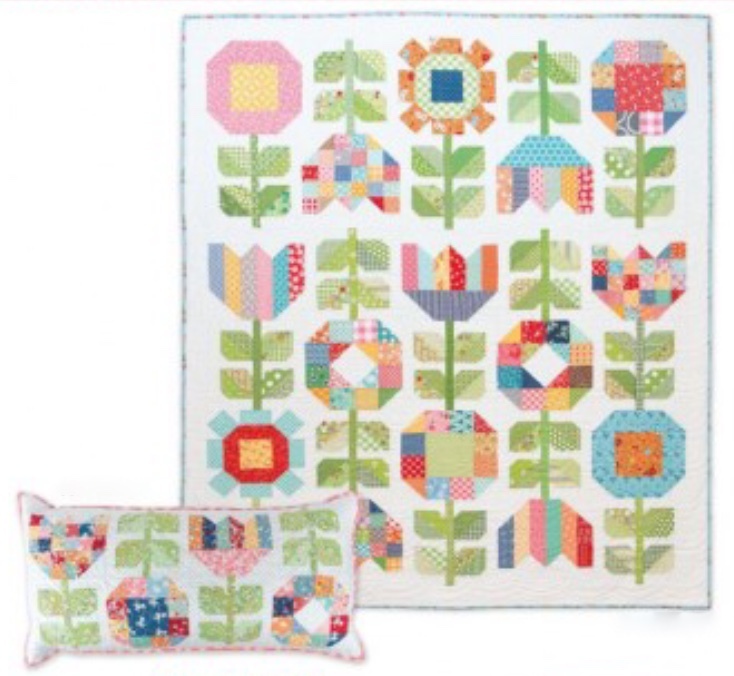 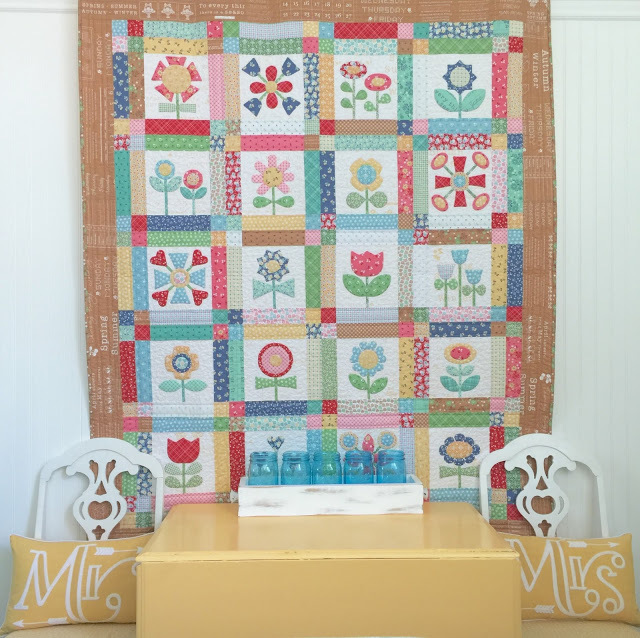 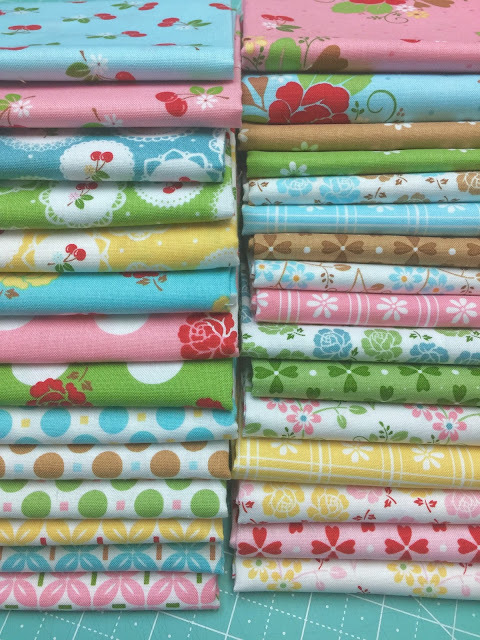 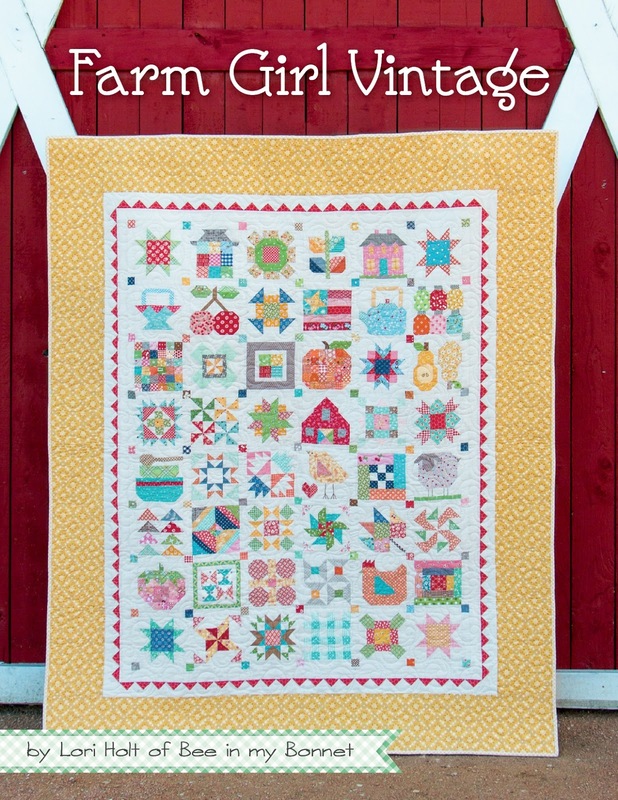 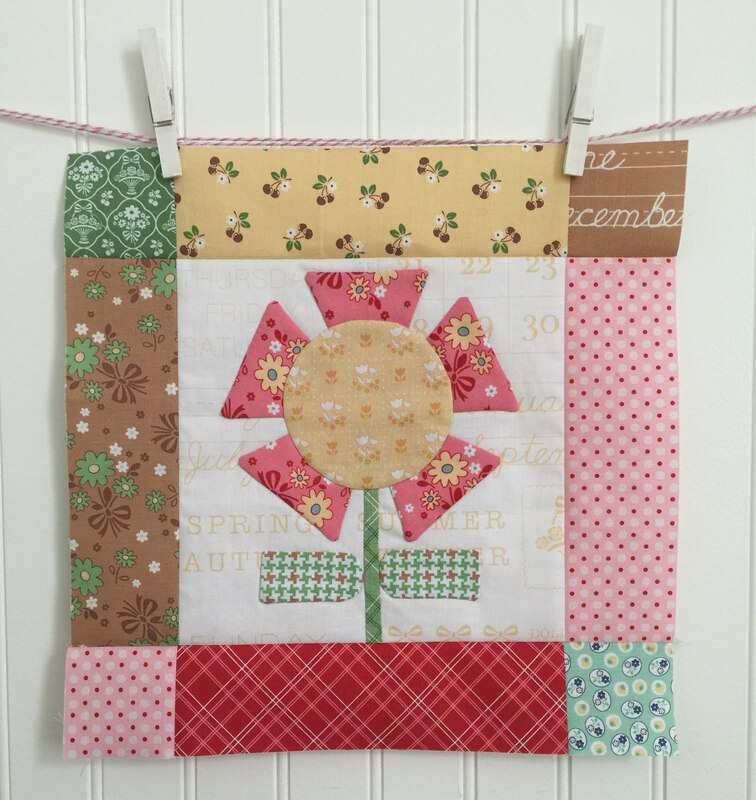 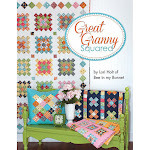 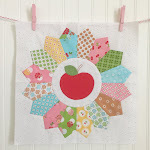 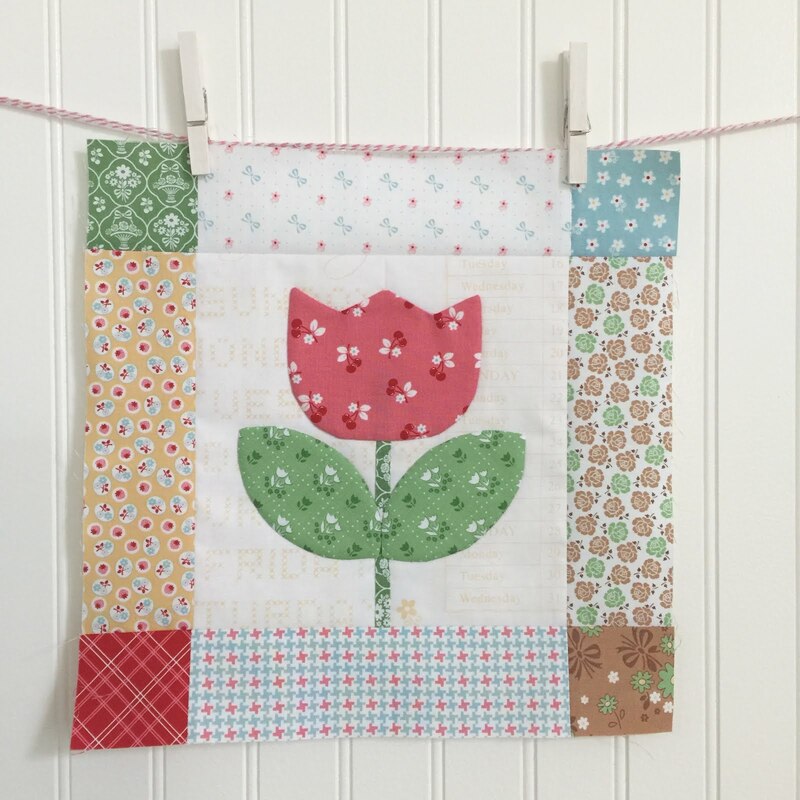 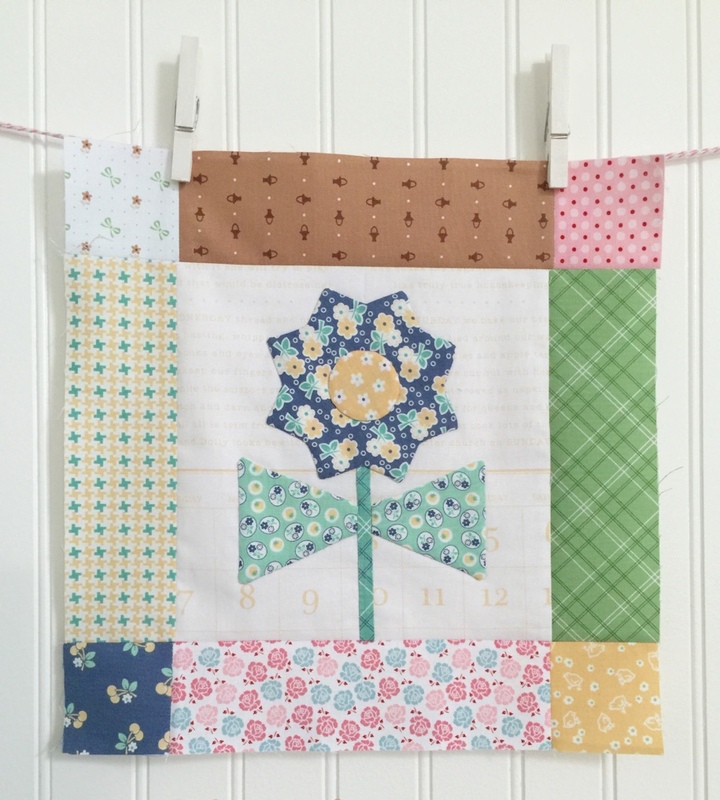 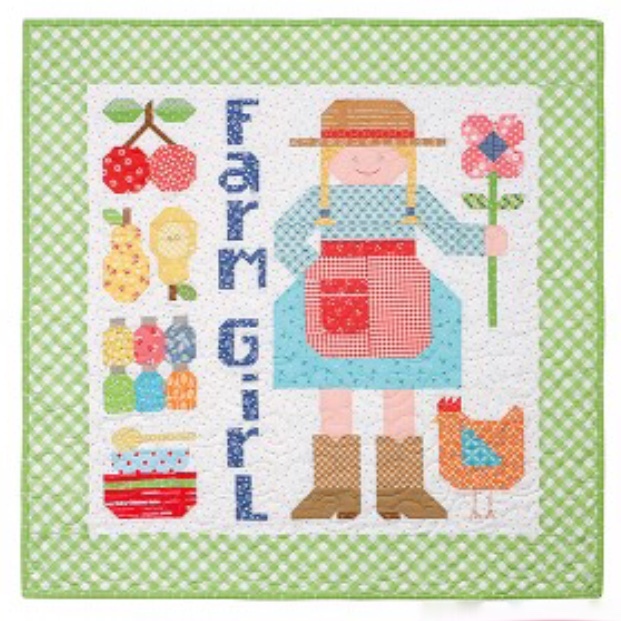 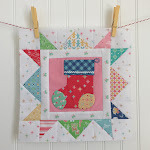 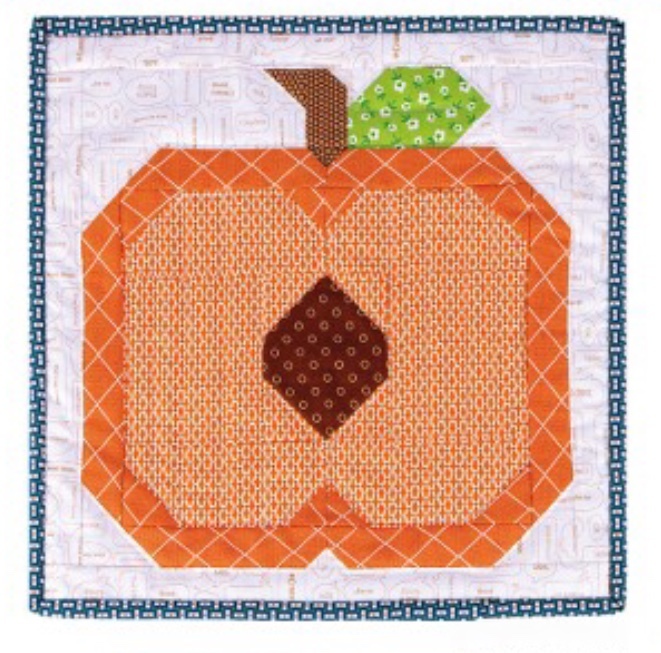 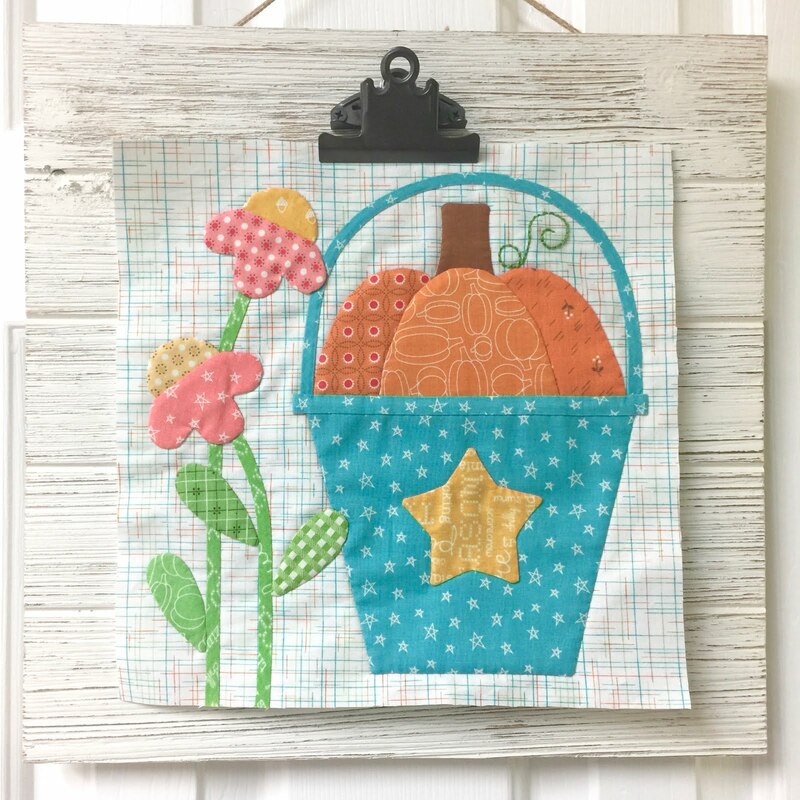 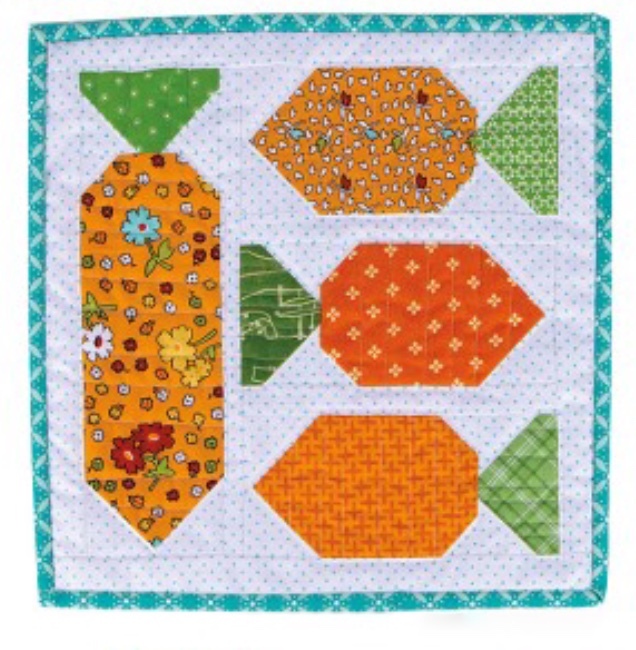 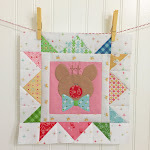 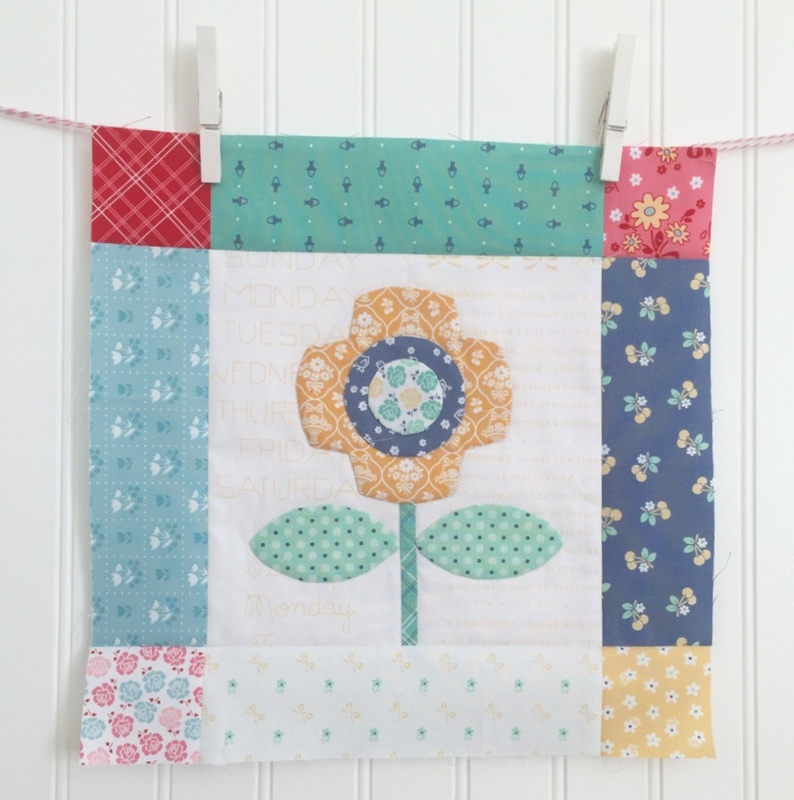 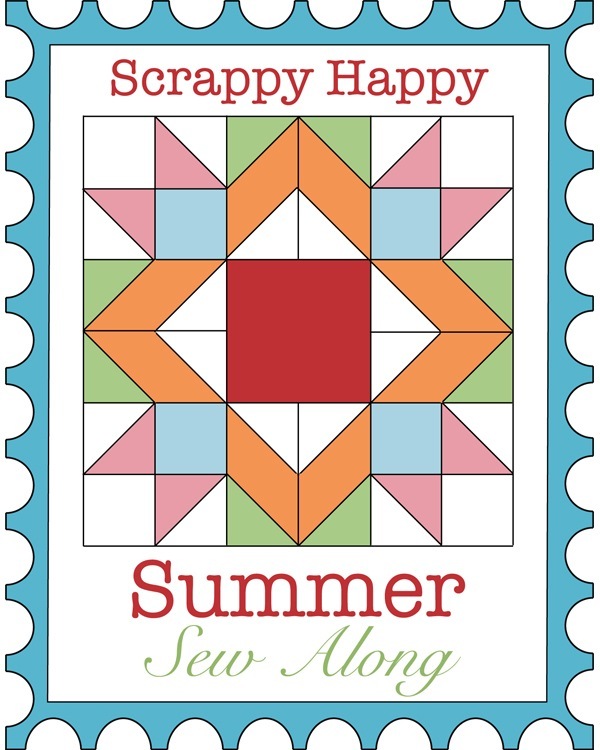 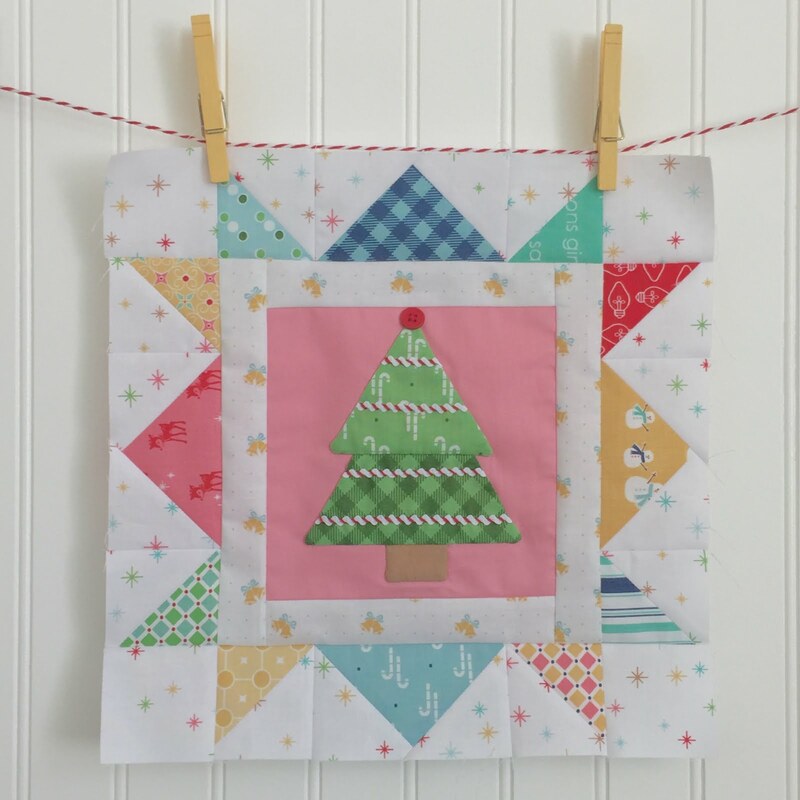 Bee In My Bonnet: Sweetie Pie Sew Along - Week Four - Strawberry Pie Block!! 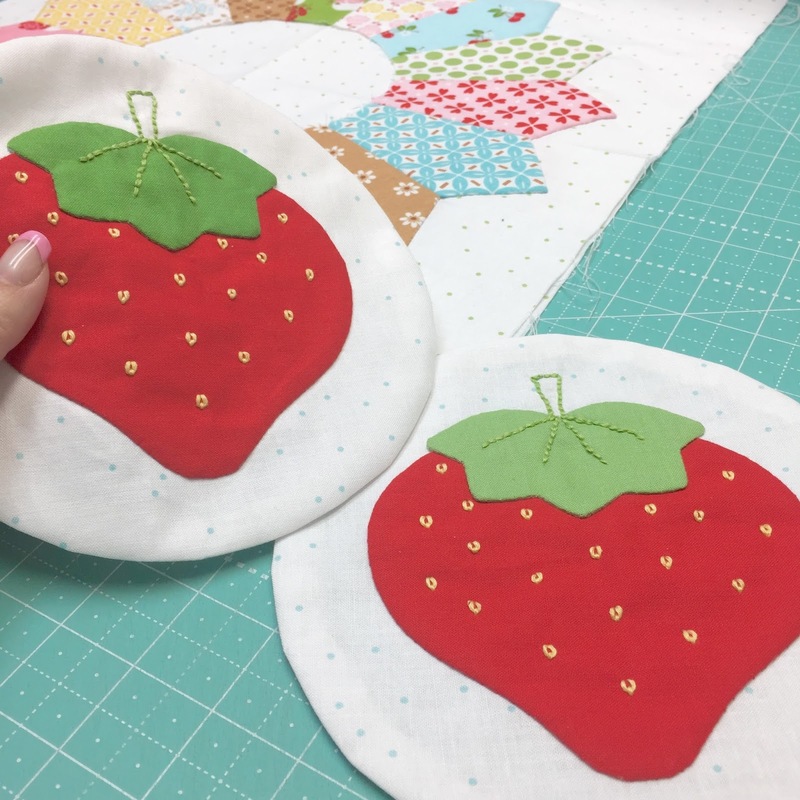 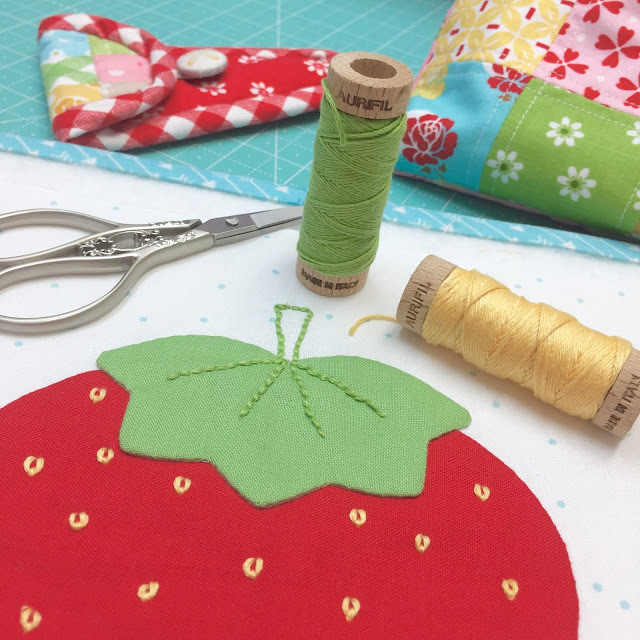 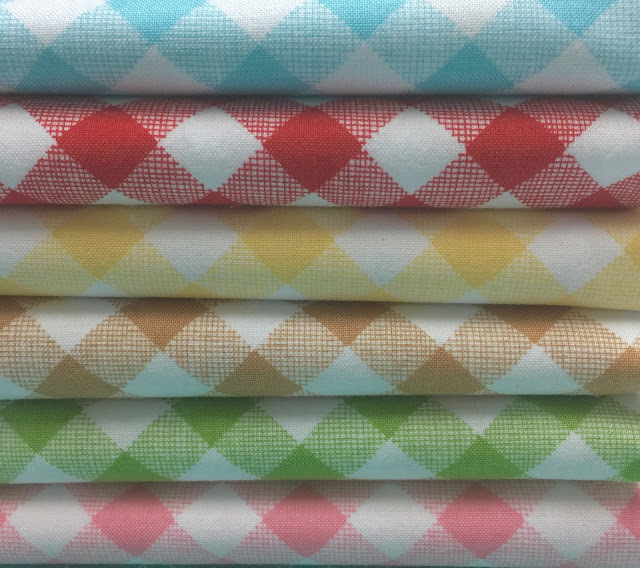 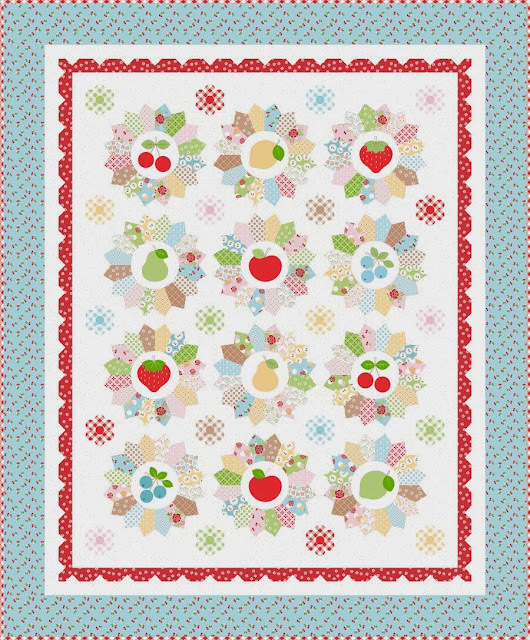 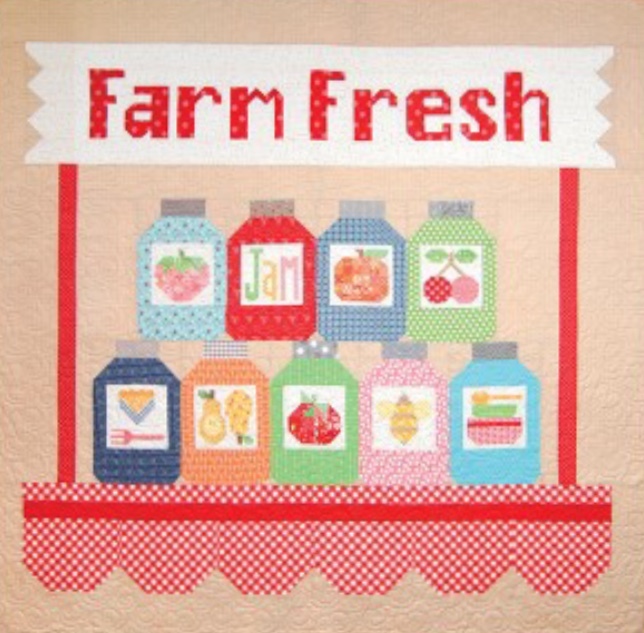 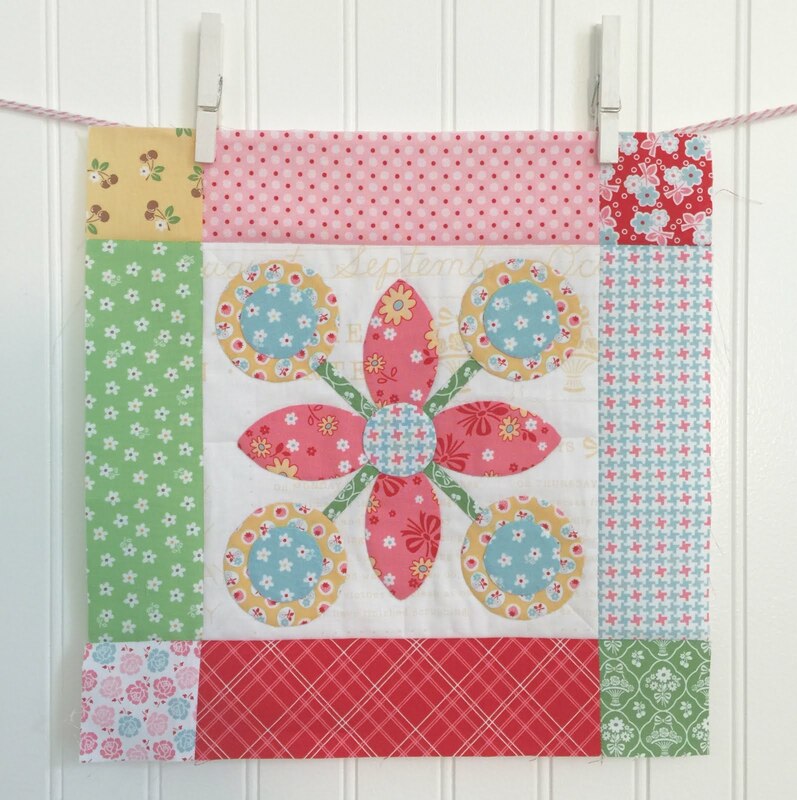 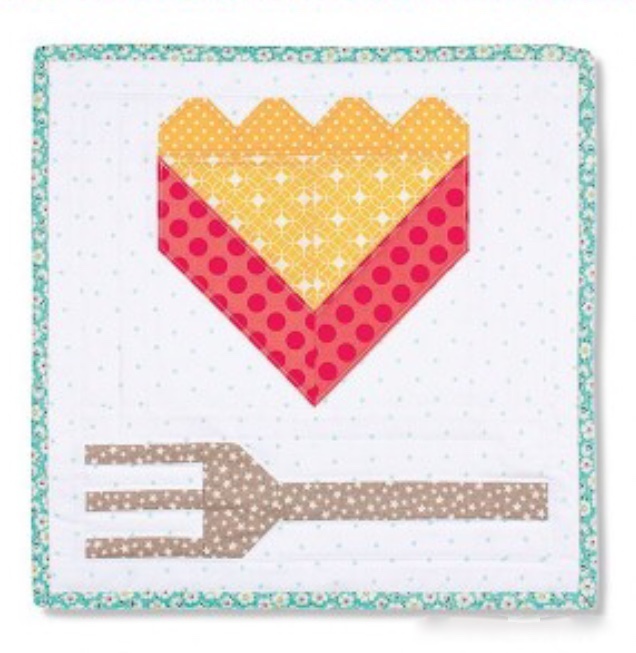 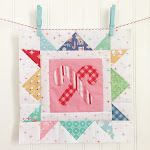 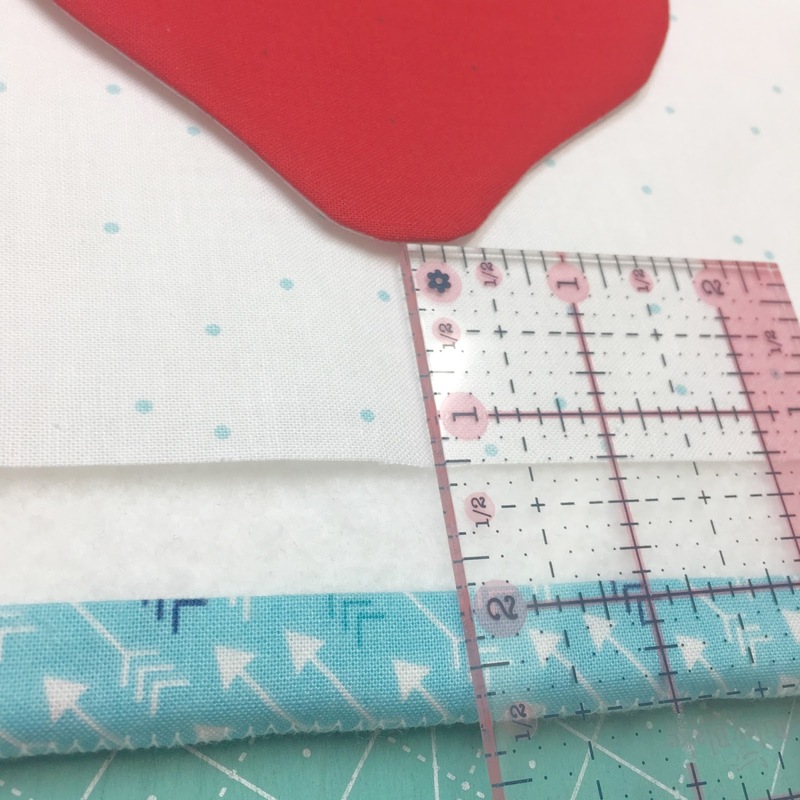 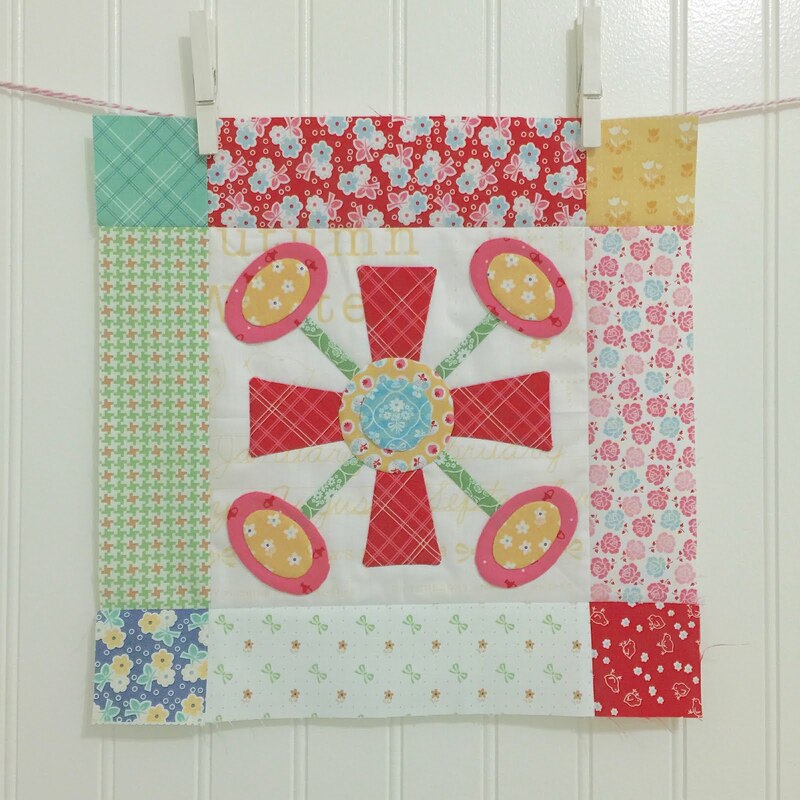 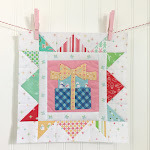 Sweetie Pie Sew Along - Week Four - Strawberry Pie Block!! 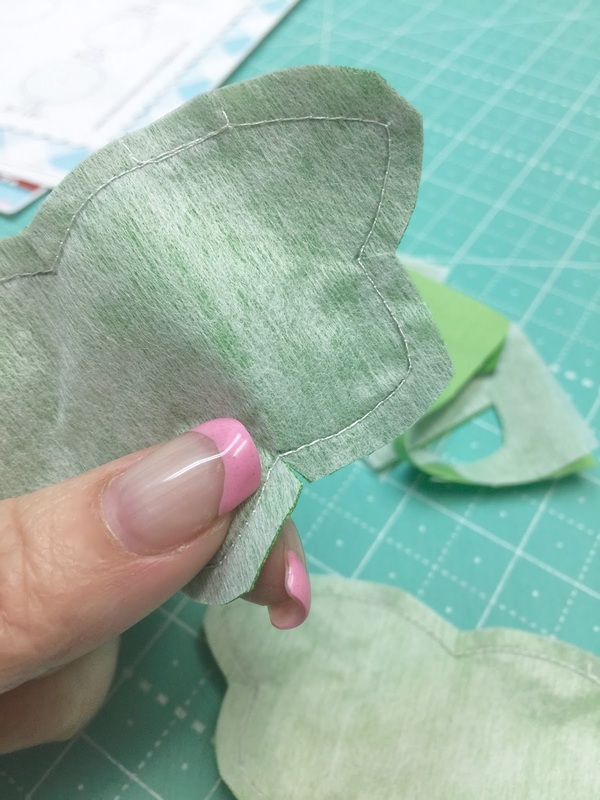 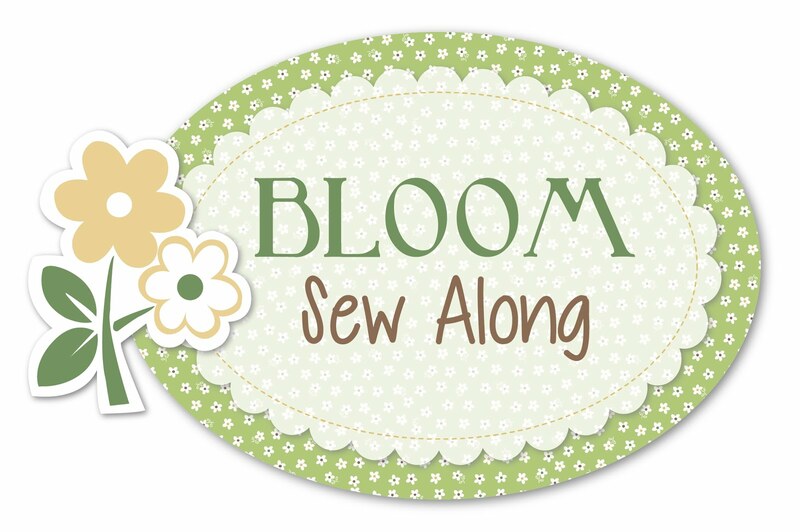 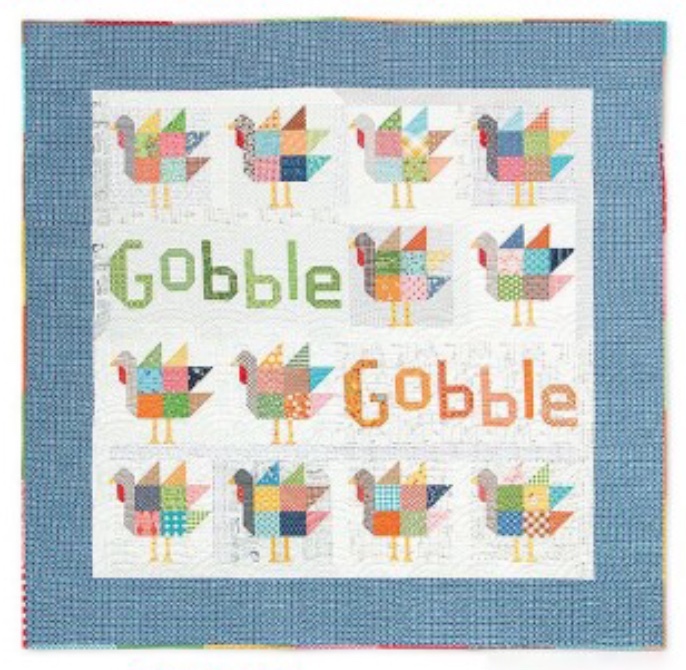 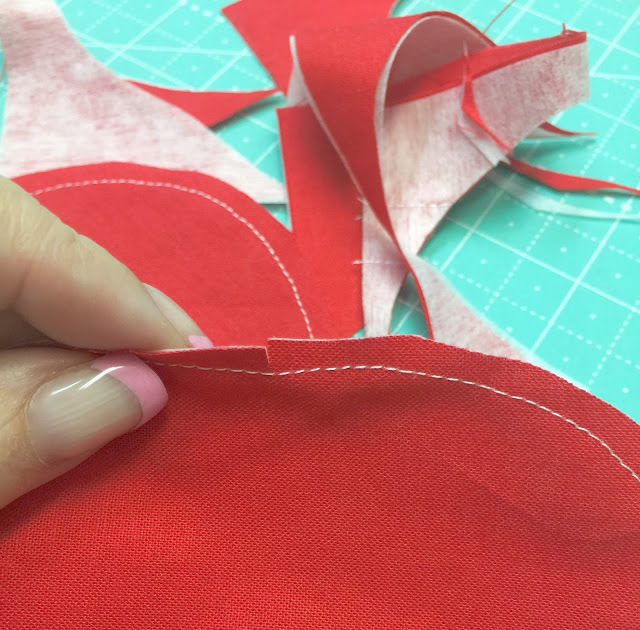 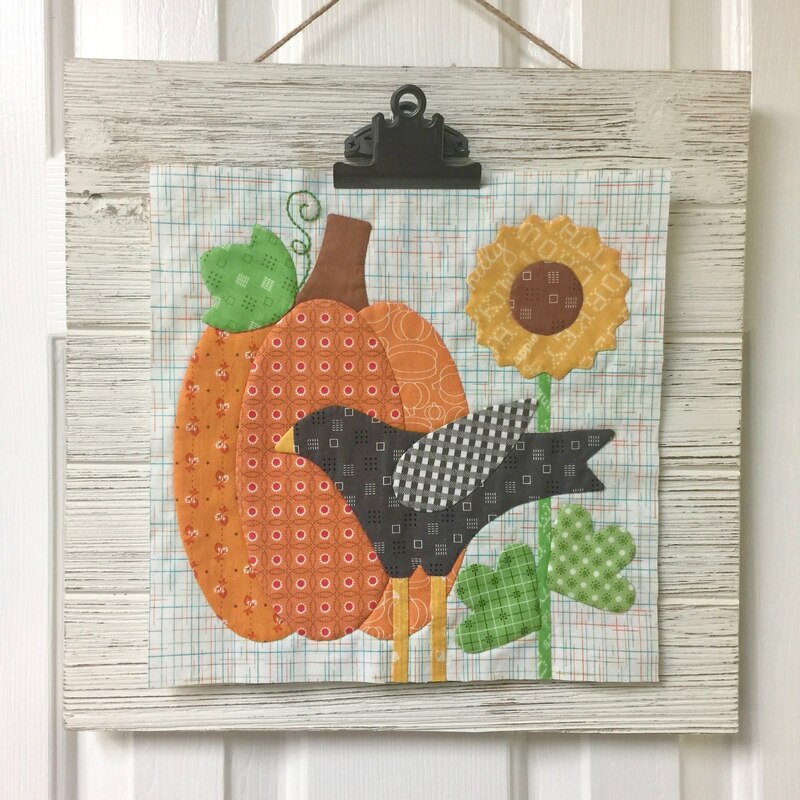 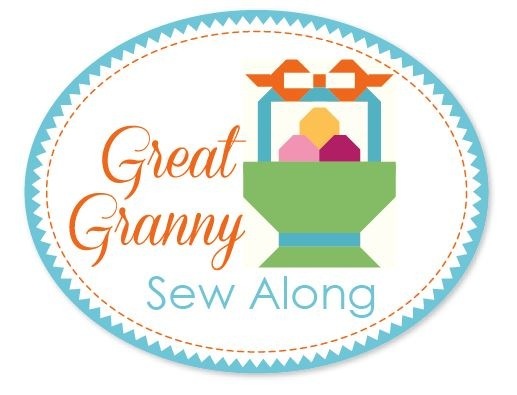 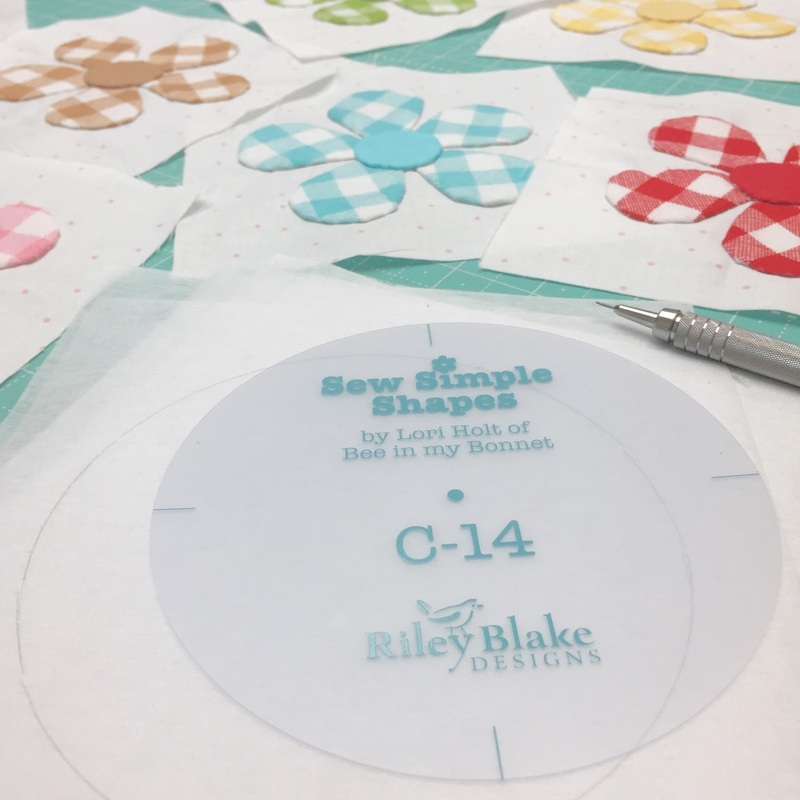 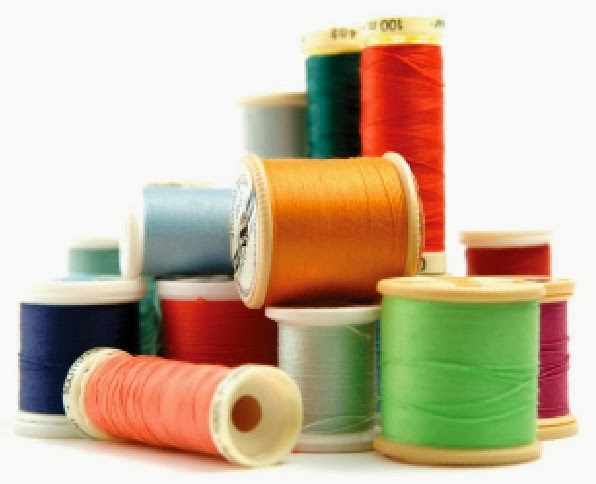 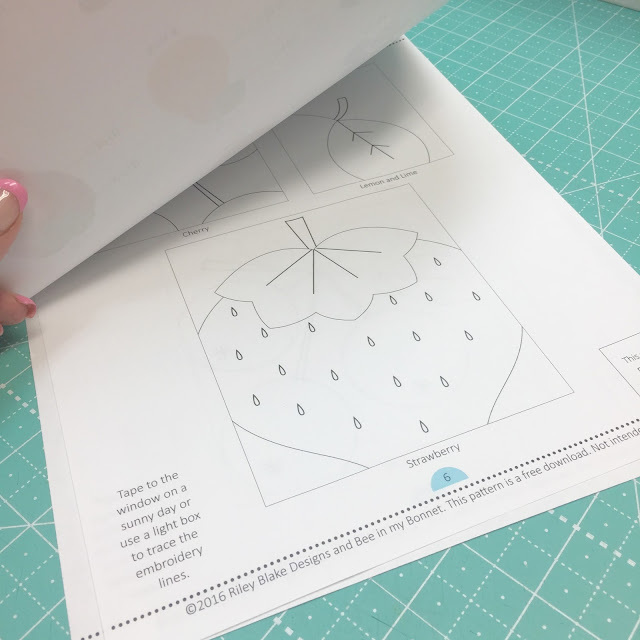 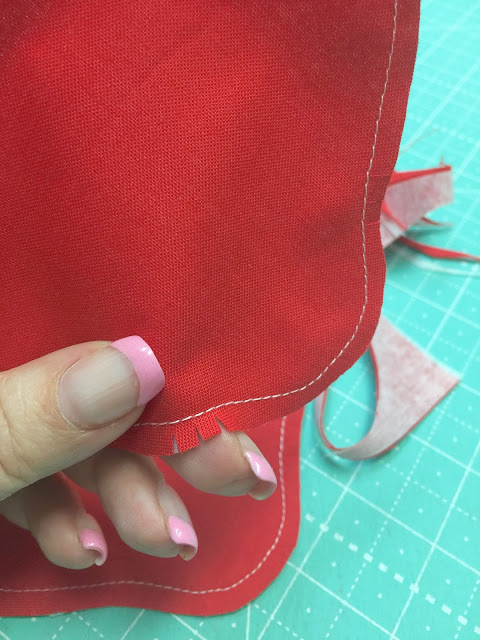 It's already week four in our sew along! 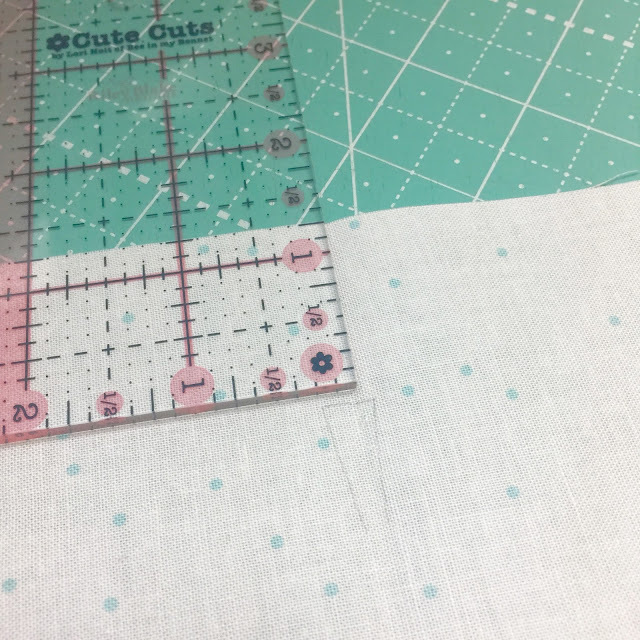 important steps by now right? 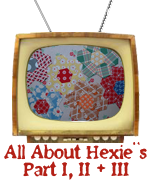 3 clips in each one. 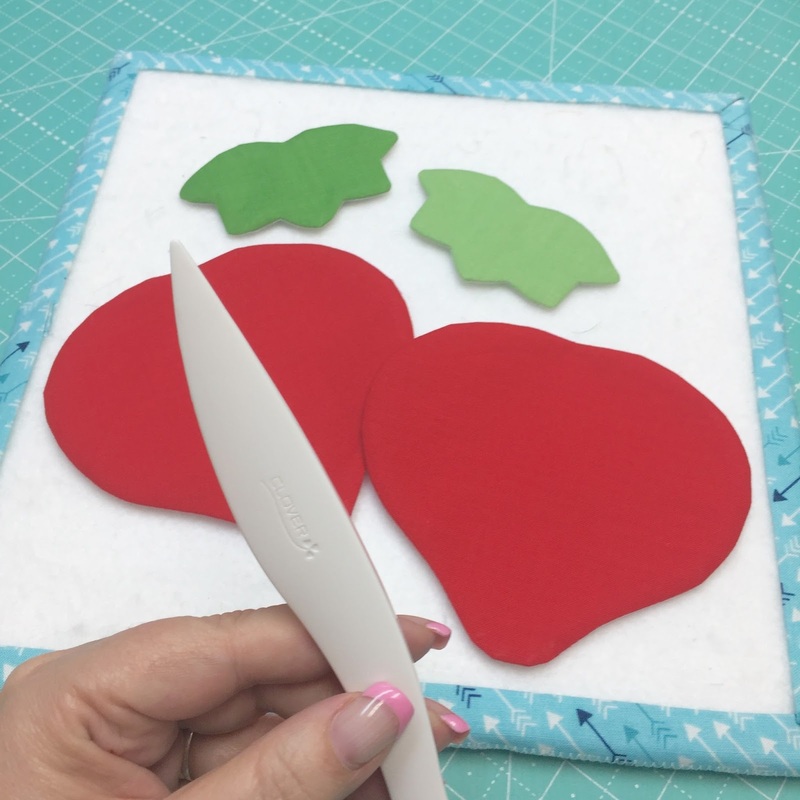 to help smooth the edges. 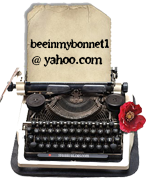 bottom edge of the background. 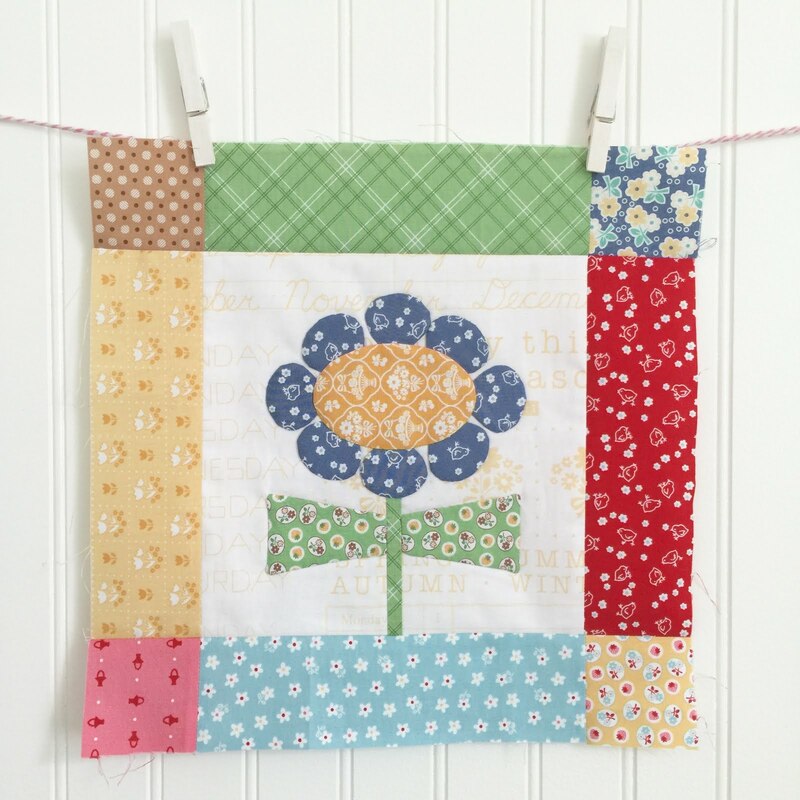 with a lazy daisy stitch. 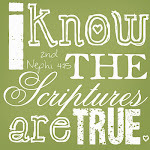 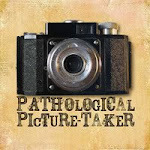 so that we can all see. 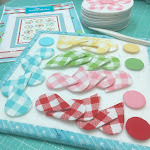 Thank you for these wonderful tutorials. 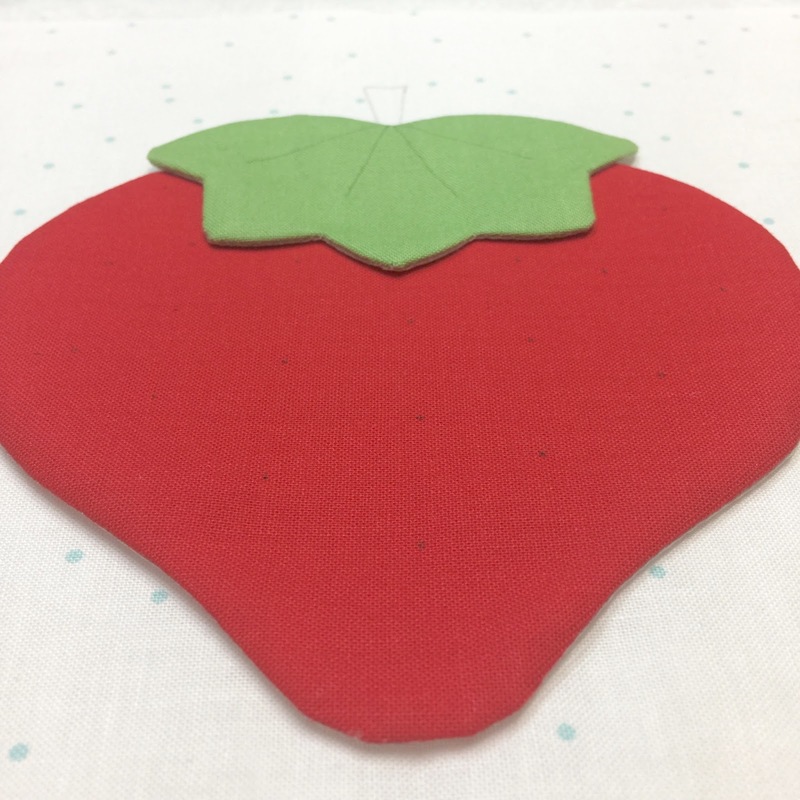 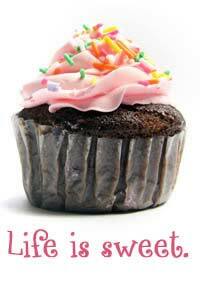 Your strawberry looks so perfect. 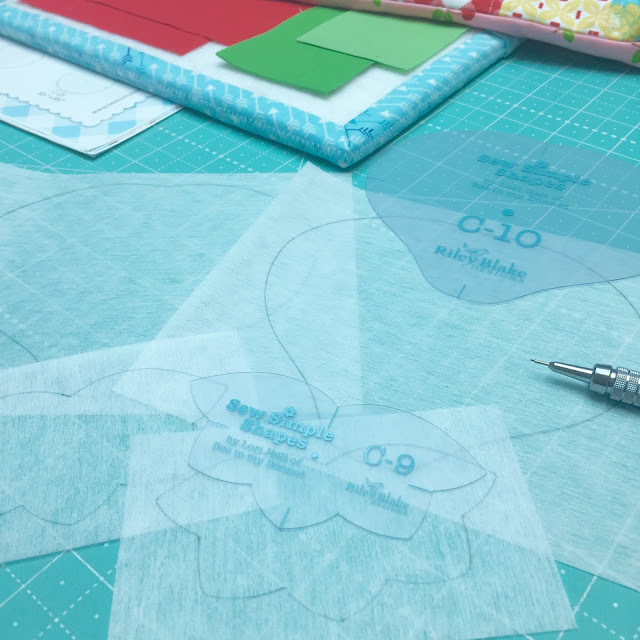 Love how you designed it! 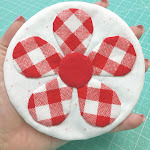 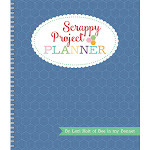 Still waiting for my Pie Ruler, but hopefully, I can start soon :)! 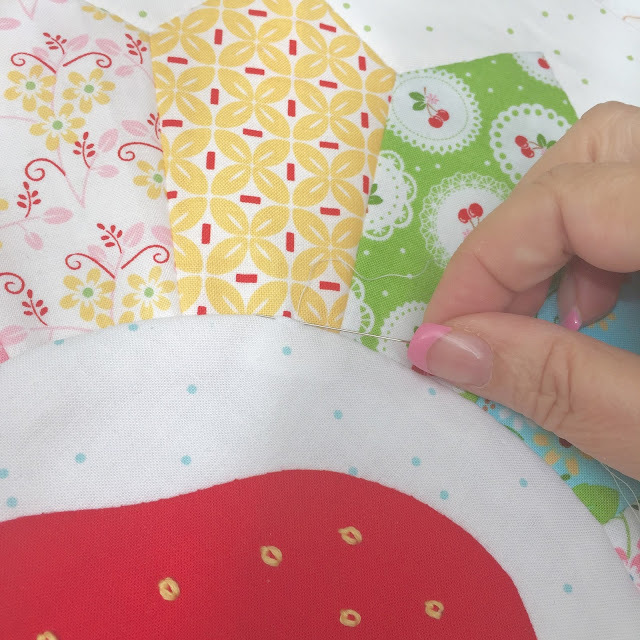 Great tip on the lazy daisy stitch.